No visit to Taiwan is complete without visiting the one of the largest and iconic night markets in town. 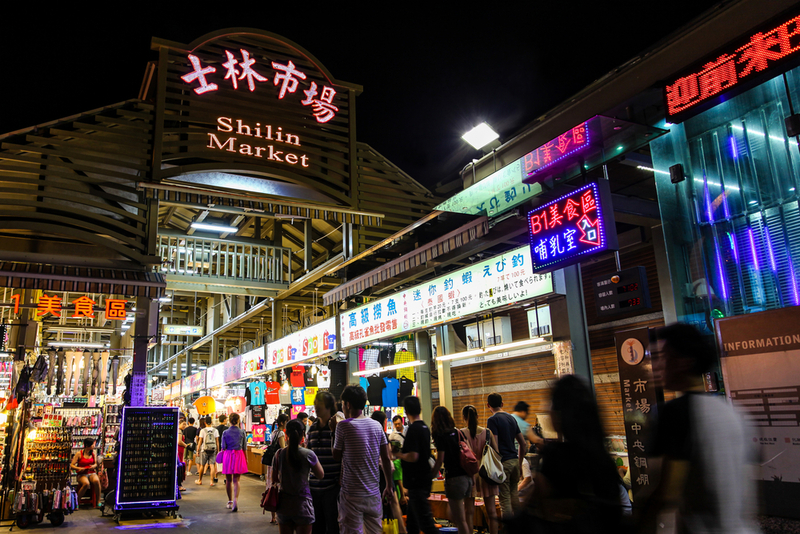 Located in Taipei’s Shilin District, Shilin Night Market is a maze of alleyways filled with a variety of local and traditional Taiwanese fare and international merchandise that attract local and foreigners alike. 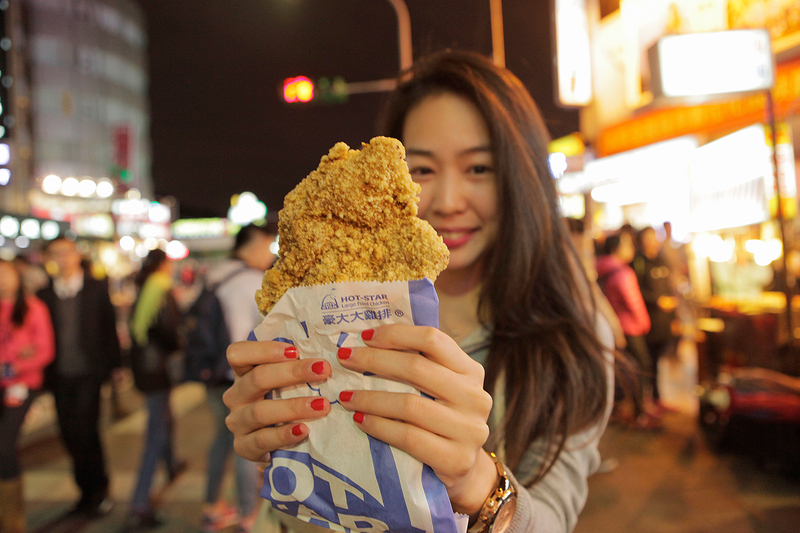 Many of Taiwan’s traditional food can be found and bought for reasonable prices from the friendly locals such as Giant Fried Chicken Steak, Tempura, Bubble Tea, Oyster Vermicelli, Oyster Omelet, Fried Buns and of course, the most notorious Taiwanese goodie, Stinky Tofu. Now here’s the good news. 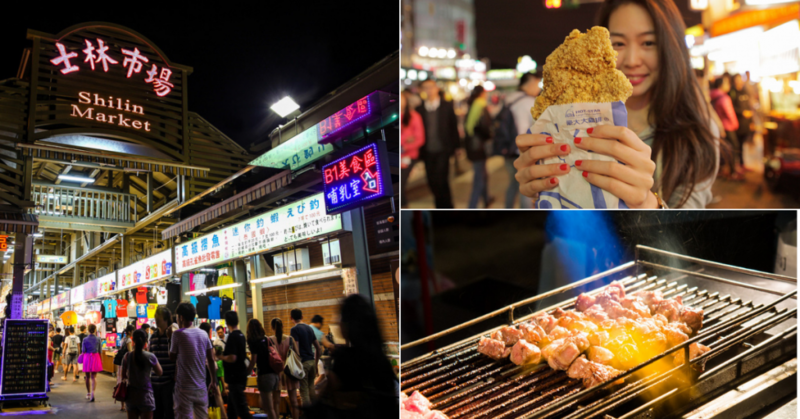 You can save on that flight ticket to Taiwan as Shilin Night Market is coming to Singapore for the very first time this April! Taking place over two weekends in April (19-21 April and 26-28 April) at TheGrounds @ Kranji, Invade is introducing Shilin Night Market for the very first time in Singapore. Invade also previously hosted Artbox Singapore and Artbox Malaysia which brought the best of markets to the region with each city’s installation infused with the local flavour. Get a taste of Taiwan as they will be bringing in a wide variety of Taiwanese and Singaporean street delicacies, creative eats, pop up artisan stores, arcade games and even movie screenings. Not much information has been released regarding the stalls that will be there but we’re pretty sure this will be the most anticipated pop-up market of the year. 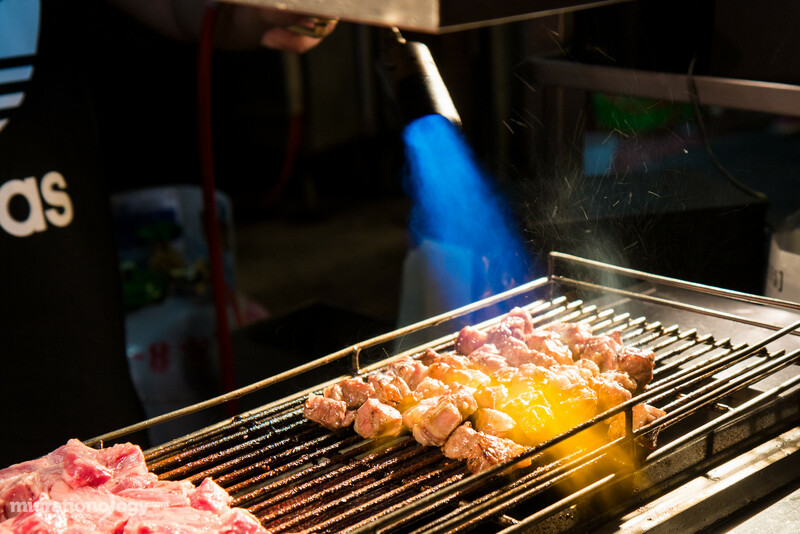 If you’re interested in opening a stall at the upcoming Shilin Night Market, more information on stall rental can be found here. For updates on the event, visit https://www.facebook.com/events/2281067658779536/ or check out their Instagram page here. 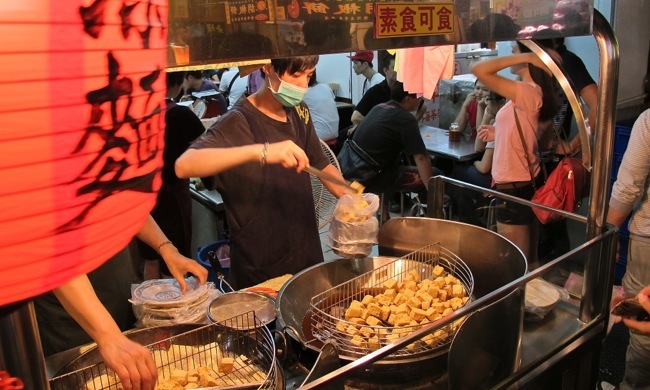 Till then, we’ll be dreaming of bubble tea and stinky tofu!